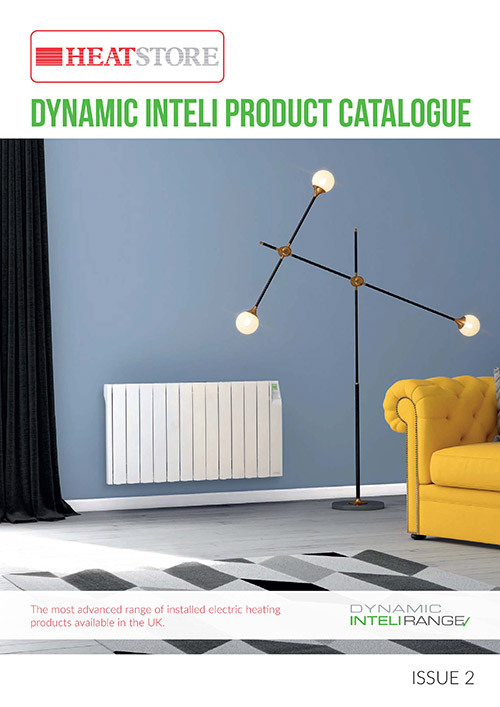 There’s no other electric oil-filled radiator available in the UK today with the same unique intelligence. Although sophisticated technology, intelirad is designed to be user-friendly with busy contemporary lifestyles in mind. For easy temperature recognition at a quick glance, the Intelirad screen shows one of four distinct colour displays. this can be a benefit to the visually impaired, perticularly coupled with the option of audio reinforcement. 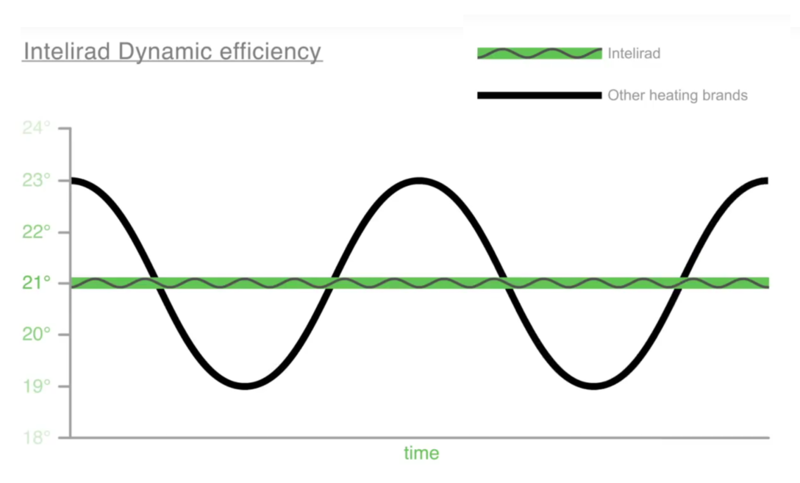 If an internal window or door is accidentally left open, Intelirad will detect the sudden change in temperature and instantly scale back the output to 50%, rather than continue to provide 100% output. Once the window or door has been closed, the radiator will return to normal operation equally swiftly. This highly responsive technology ensures the output from the heater is optimised when heat is escaping from a room, thereby avoiding wastage and saving the user money. There is no other radiator that reacts so quickly and efficiently. 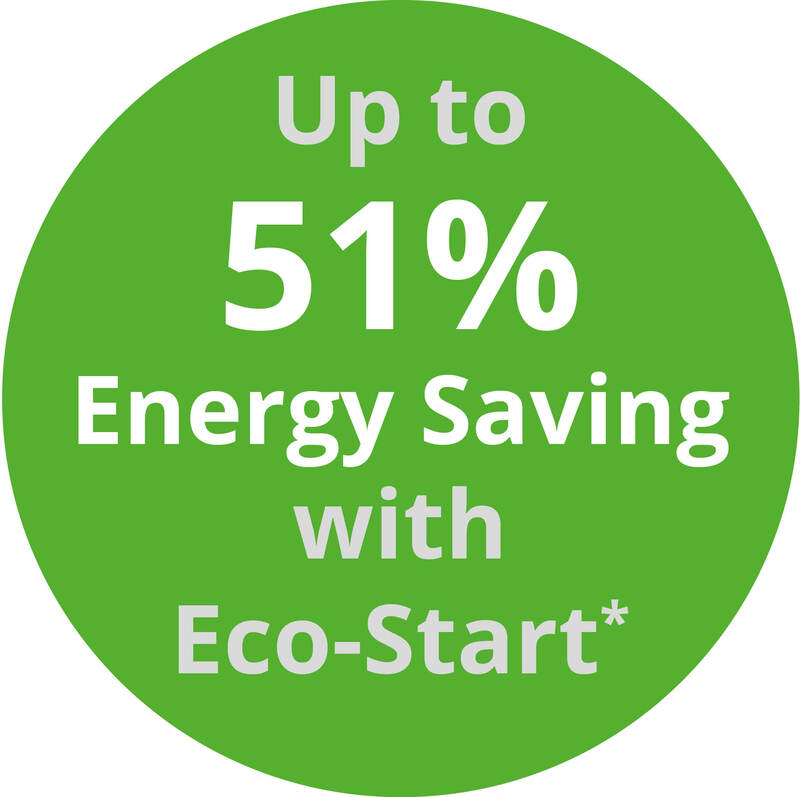 Heatstore has developed Dynamic Efficiency + Technology. Put simply, it means as the room temperature nears the desired point, the electronic processor within the heater constantly monitors the power to the elements giving an accuracy of +/-0.2oC. 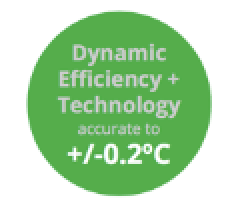 This minimises overshoot and temperature drift, resulting in complete user comfort and total energy efficiency. Plastic fixings, as used by other radiators on the market, have a history of vulnerability to continued heating and cooling, resulting in the brackets becoming brittle and even unsafe. 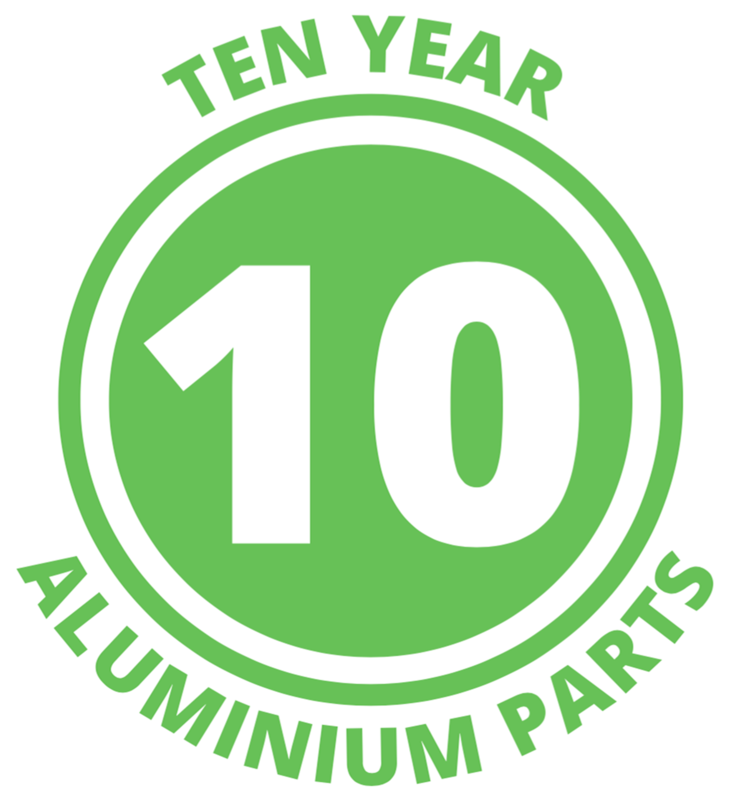 The Intelirad has more durable and reliable metal brackets, designed for the long term, in fact well beyond our 10 year aluminium parts guarantee. The Dynamic heating design service is part of Heatstore’s commitment to electrical contractors, developers, heating consultants and their customers, providing specialist product and technical support. The technical team will develop a design solution providing a scheme, listing the number and size of heaters required. This will be calculated taking into account ‘U’ values and construction details such as walls, floors, window and roof, whether these are insulated, cavity or solid walls, timber or solid floor, pitched or flat roof and level of glazing for the windows. Free of charge with no obligation to the customer, Heatstore use the latest AutoCAD software to design schemes tailored to each specific property. This can be from a one bedroom flat to a 200 room hotel, offering the same level of high detail and complexity. The computer generated 3D visual results are then transferred onto the drawings supplied, clearly showing where to site the appropriate heater. A report is provided with estimated running cost for the heating season, showing design temperatures, heat loss, kW installed and the calculation of daily running costs for the property. 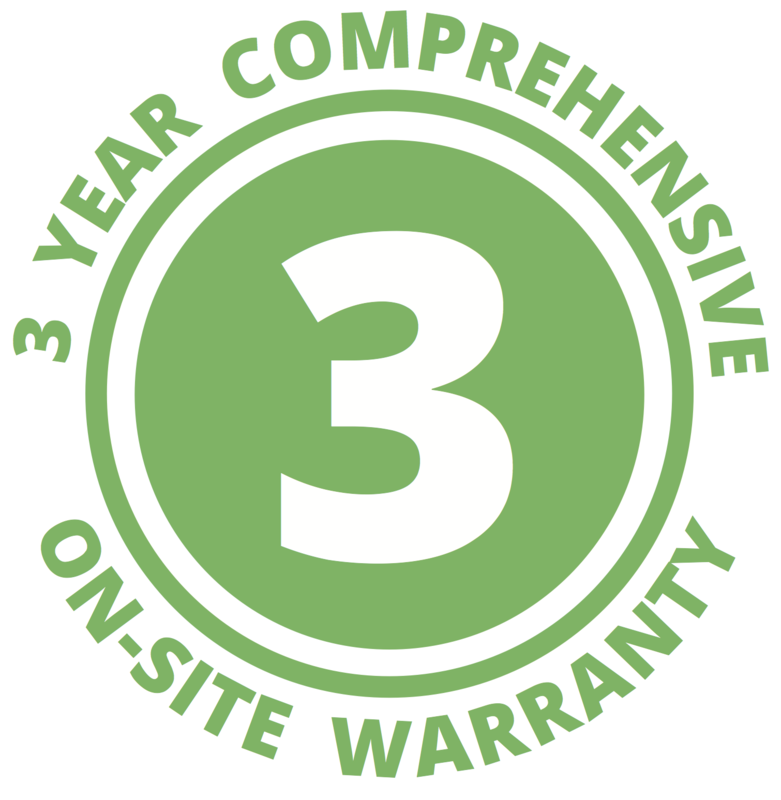 Once the technical team have designed a heating scheme, they are so confident that the Heatstore Intelirad heaters will meet requirements that in addition to on-site warranties they offer the Dynamic Intelirad Guarantee. If for any reason the property does not achieve and hold the designed and specified room temperature after installation, Heatstore will offer free of charge heaters to ensure the design temperature of the scheme is achieved. Offering above and beyond industry standards continues to enhance Heatstore’s reputation for quality and innovation.